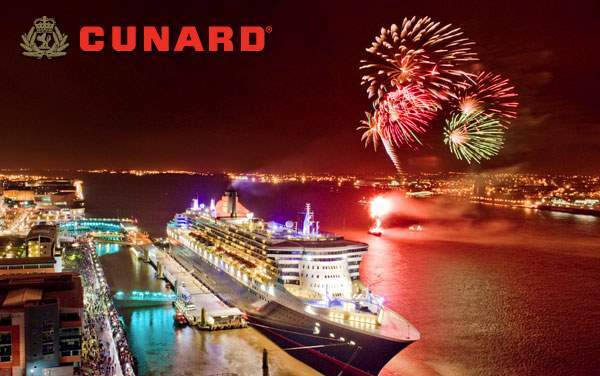 Now is one of the best times to visit Europe, and The Cruise Web offers the biggest savings for luxury Cunard cruises throughout Europe. See everything from the far reaches of Scandinavia in Northern Europe all the way down the western and Mediterranean coast to countries like France, Spain and Italy. 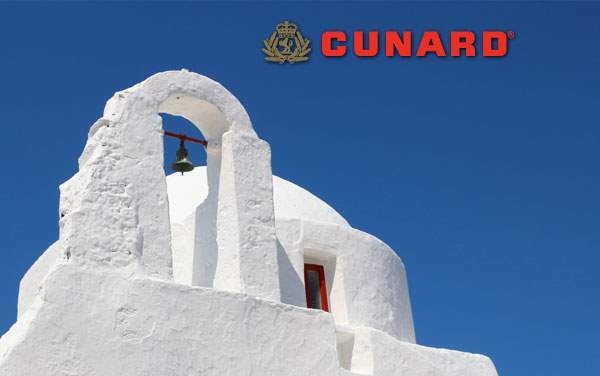 Plus, when you book your Cunard Europe vacation with The Cruise Web, our expert consultants will guide you towards the right itinerary for your needs while maximizing your vacation budget. 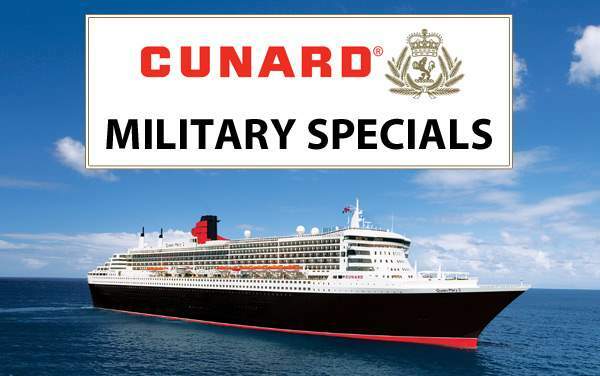 Continue browsing below to view our best Cunard specials for 2019 and 2020 European cruises. 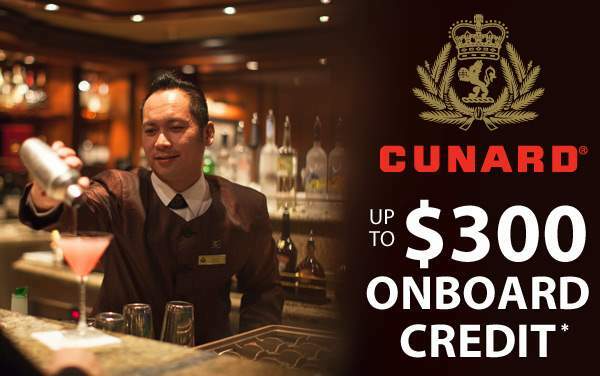 No matter where the travel bug takes you, The Cruise Web’s cruise consultants are ready to help you plan the perfect Cunard vacation. 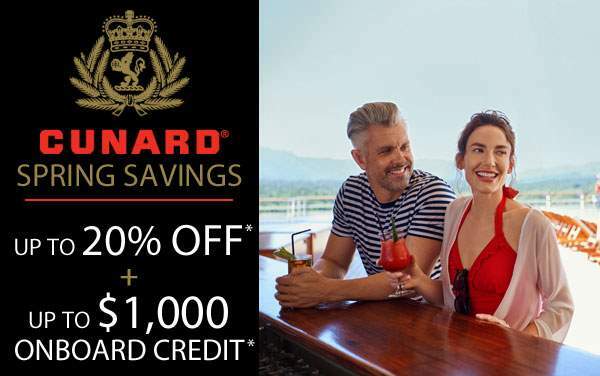 Give us a call at 1-800-377-9383 to make sure you get the best Cunard offers with the biggest savings on Europe cruises, some of which may be exclusive to The Cruise Web.